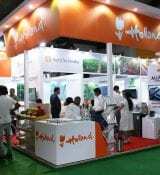 HortiTechIndia. 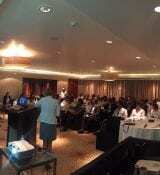 Public Private Partnership for the Indian horticulture chain. 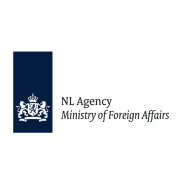 The Netherlands is a global leader in greenhouse cultivation and protected cropping. 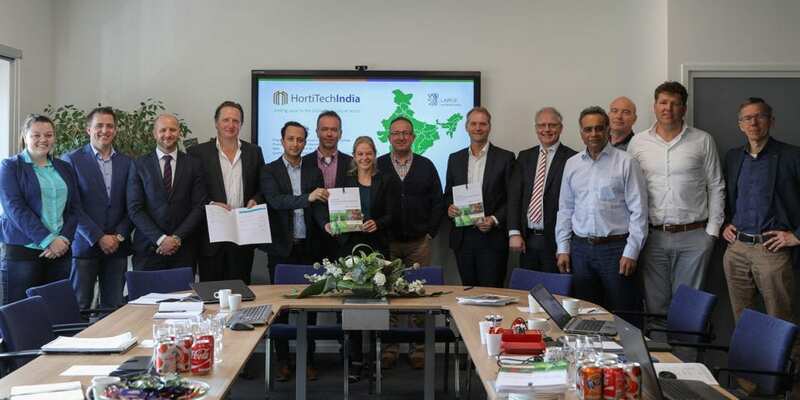 The consortium “HortiTechIndia” consists of highly innovative Dutch companies and knowledge institutes operating in the horticulture sector. 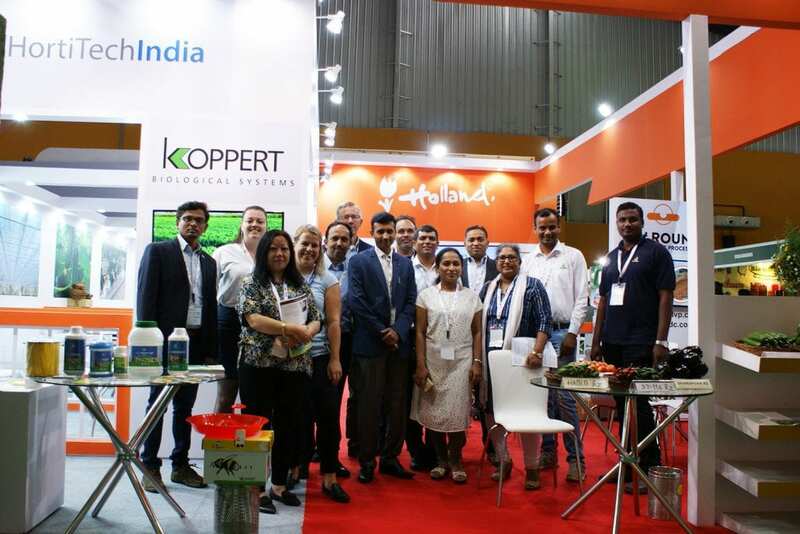 Together, we have the aim to collaborate with Indian partners to upgrade the quality of the Indian horticulture sector and thereby enhance productivity and profitability. 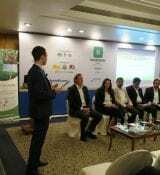 This partnership will do so along the entire horticulture chain, from seeds to the end consumer, giving special attention to mid-tech solutions. The Dutch horticultural sector makes a big contribution to produce more with less through robust starting materials and research into resistant plant varieties and sustainable cultivation methods. 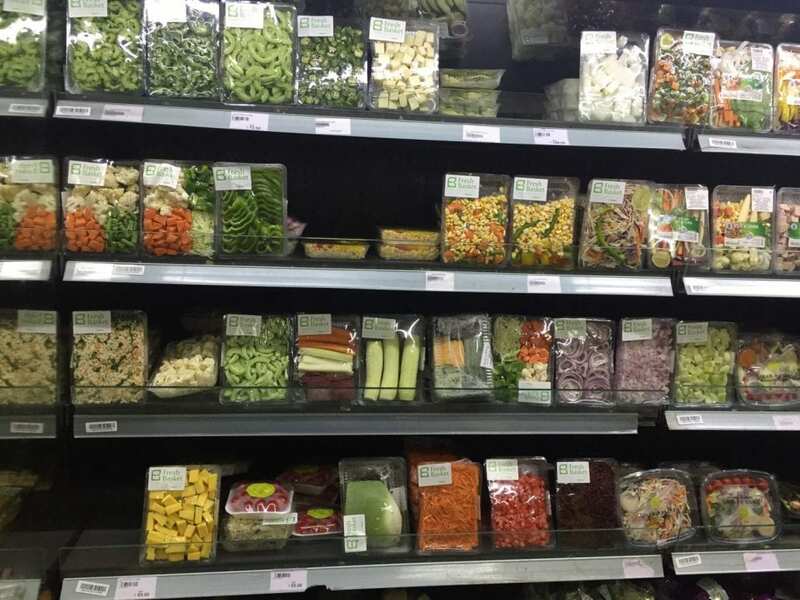 One of a grower’s most critical management decisions is the selection of inputs. 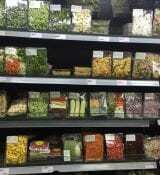 The cost of seeds usually is less than 5% of total production costs. Yet seeds can affect the yield potential of a crop more than any other input factor. 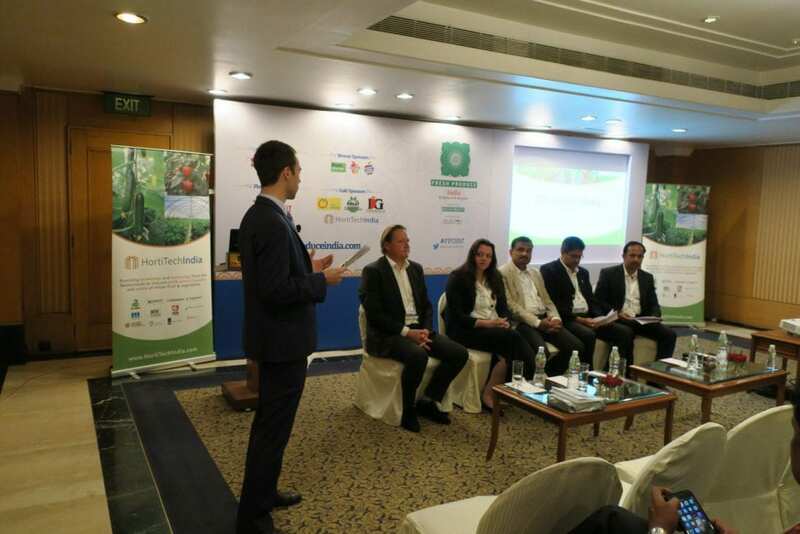 Besides technology, knowledge and management skills are key to successful operation and implementation of greenhouse technology. 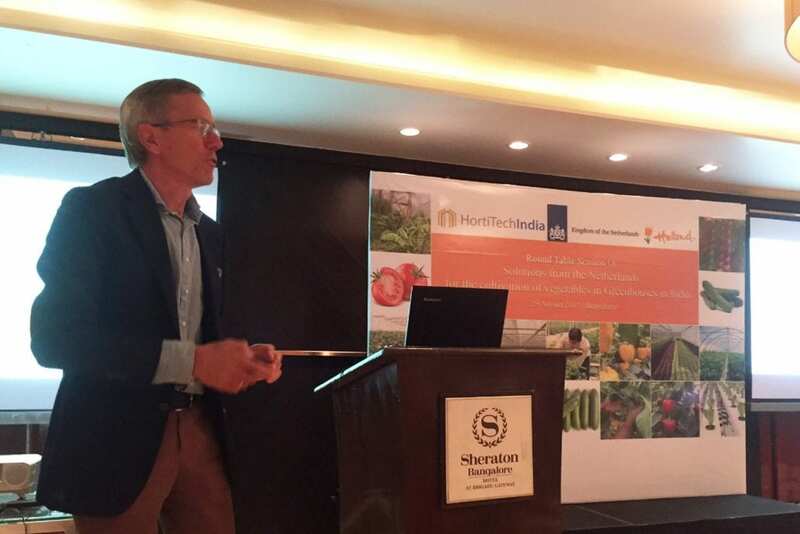 As the leading exporter of food products, the Netherlands has a number of educational institutes that offer education and training modules in the field of horticulture and supply chain management. 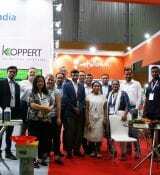 By combining better inputs, technology and knowledge transfer, our vision is to increase the yield of vegetable crops per square meter and growers income as a consequence; improve product quality and safety in order to increase the domestic sales and export of Indian vegetables; and transfer (mid-tech) technology and knowledge to increase competitiveness. 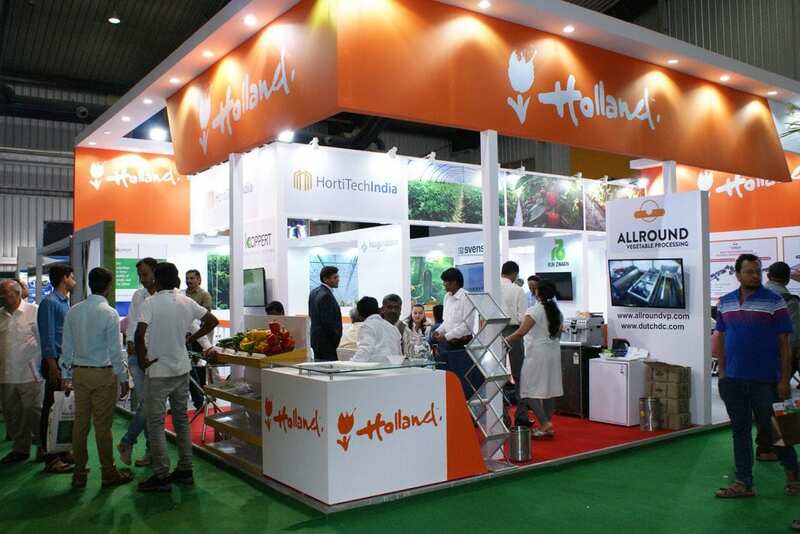 The mission of HortiTechIndia is to position the Netherlands as the leading country in the field of horticulture in India, as such to upgrade the current horticulture sector to a higher level and to gain market access. 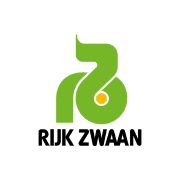 Rijk Zwaan is active worldwide as a vegetable breeding company that focuses on the development of high-quality vegetable seeds for professional growers. 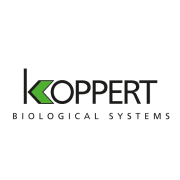 Koppert Biological Systems is the international market leader in the field of biological crop protection and natural pollination. 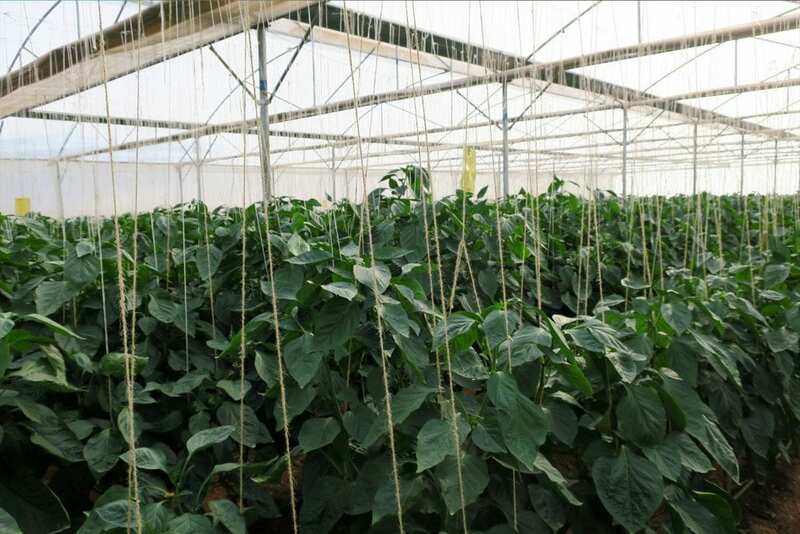 Ludvig Svensson provides innovative climate screen solutions that control humidity, temperature and UV radiation according to requirements, creating excellent conditions for better and greater production in greenhouses. 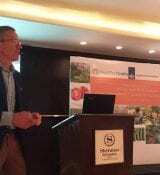 Hoogendoorn Growth Management develops and provides innovative solutions in climate control, energy management, water management and labor & harvest registration. 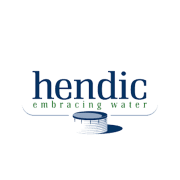 Hendic B.V. is a supplier of water storage systems used in agriculture, horticulture, aquaculture, and industry. 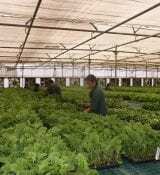 Dutch Plantin produces innovative, sustainable and customer-oriented coco substrates for the professional horticulture sector. 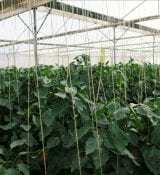 VEK adviesgroep designs and supervises the construction of greenhouse projects worldwide. 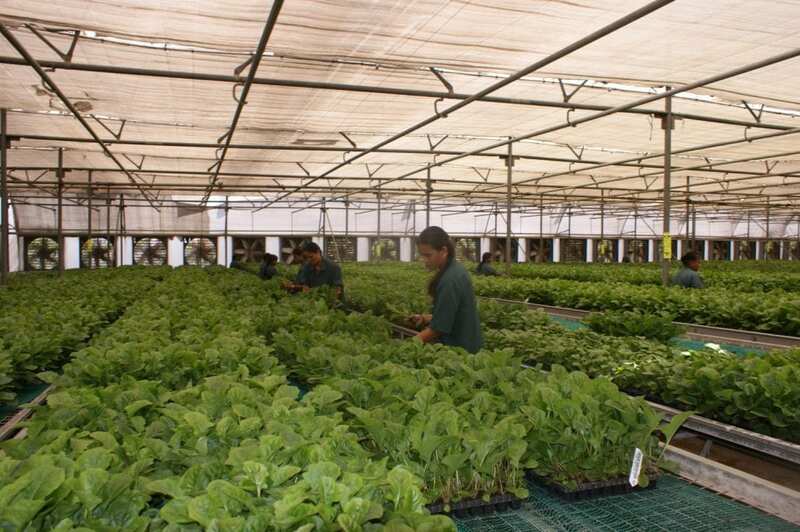 VEK also provides business plans including a detailed design of a greenhouse with an accurate estimation of the total investment, operational cost, yields, market prices and finance. 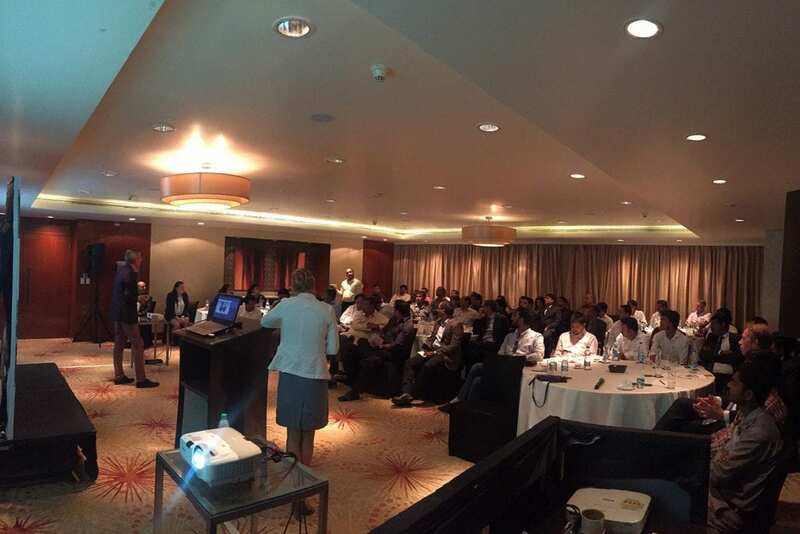 TwinsYeald has extensive knowledge and experience realising the most complex and large-scale horticultural projects worldwide and have a broad experience from the development of business plans till harvesting and tracking of products. 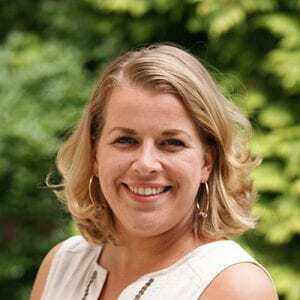 The Lentiz onderwijsgroep provides pre-vocational secondary education (VMBO), general secondary education (HAVO), pre-university education (VWO) and senior secondary vocational education (MBO). 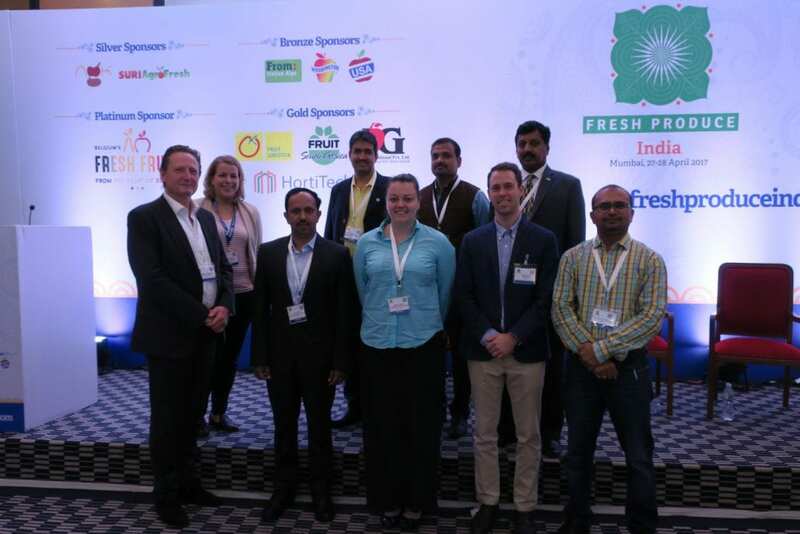 Over the past decades, Lentiz has gained international experience and knowledge in the fields of horticulture, floriculture, food(processing) and supply & cold chain management and has been active in India. Van Hall Larenstein, University of Applied Sciences, is an international green knowledge institute that combines education, delivered by passionate experts, and applied research within amongst others food & dairy. 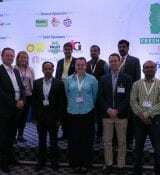 In India VHL has a partnership with the Agriculture College of Baramati.